Many people collect items throughout the year and hold a garage sale on their property. 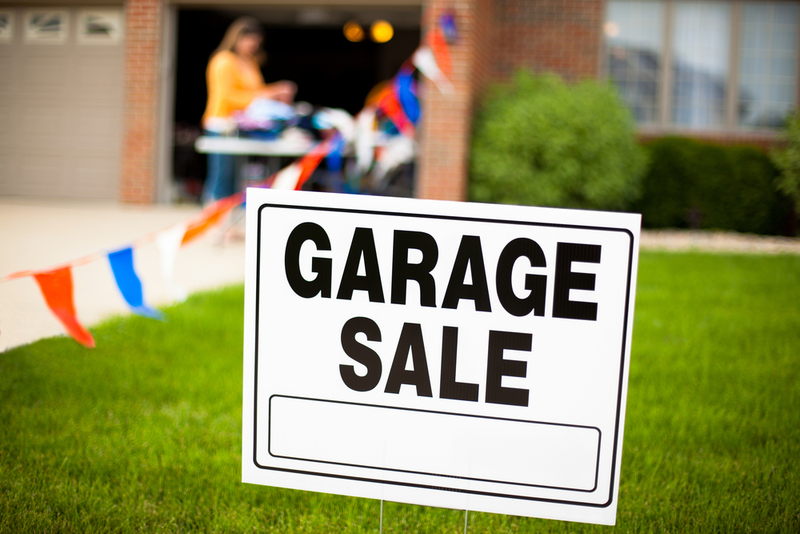 Garage sales can be an efficient way to get rid of your clutter and earn some money. Before you haul everything to your driveway and start putting price tags on the lot of it, it is important to understand when taxes have to be paid on the income of a garage sale. An accountant in Las Vegas can also advise you about what is and is not taxable income. Most garage sales are defined by the Internal Revenue Service as casual sales. This is the type of sale that you might have once per year with your kids' outgrown toys and clothes, books you are done reading and household items you no longer need. Most of these items are sold at a loss. For example, you may have paid $10 for the pair of kids' jeans, and you sell them for $.50. No taxes are due on the money you earn from a casual garage sale. Hobbyist sales are typically around a niche. For example, you might have a sale of your comic books if you collect them. If you sell the comics at a profit, and you hold the sales regularly, you may need to pay income taxes on your earnings. If you buy items with the intent to resell them at a profit, you owe taxes on the earnings. When garage sales are your business, you owe taxes on the income. Holding recurring garage sales, such as three or more per year, may meet the definition of a business in some communities. Any sale of a car is also subject to taxes.